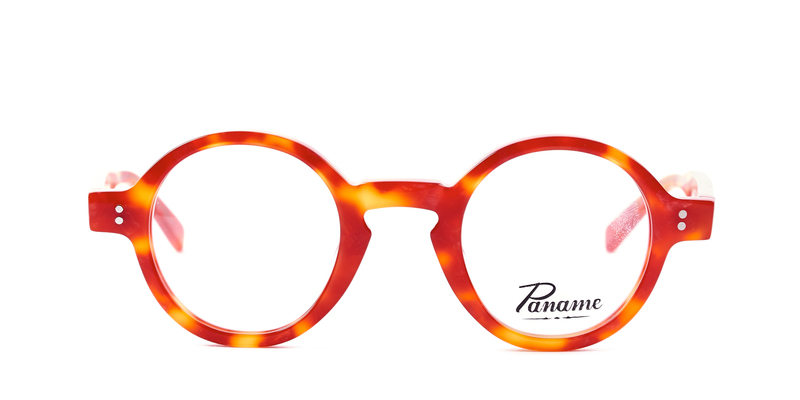 Paname is the nickname given by Parisians to their home city of Paris, the city of lights. 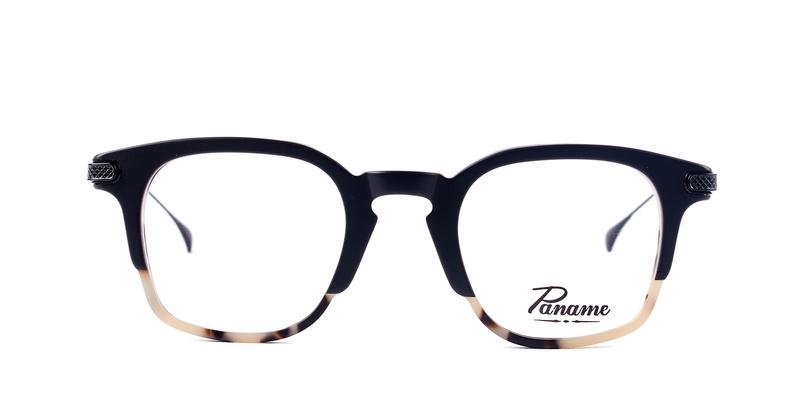 A fitting name chosen by the three Parisian founders for this edgy and stylish French eyewear brand. 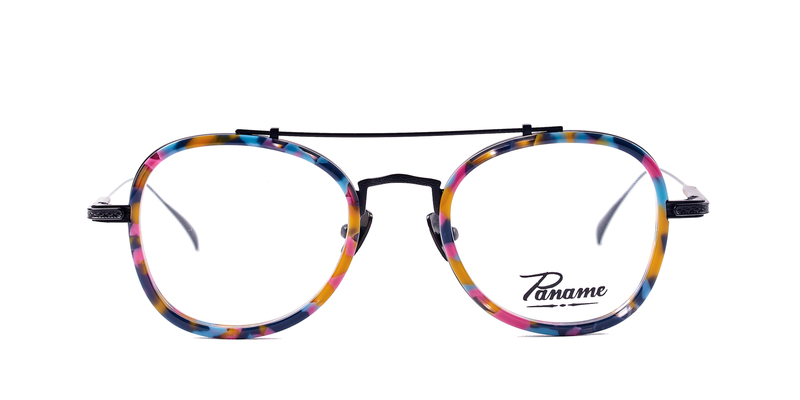 The designs and colours are inspired by the city, it’s people and it’s rich heritage. 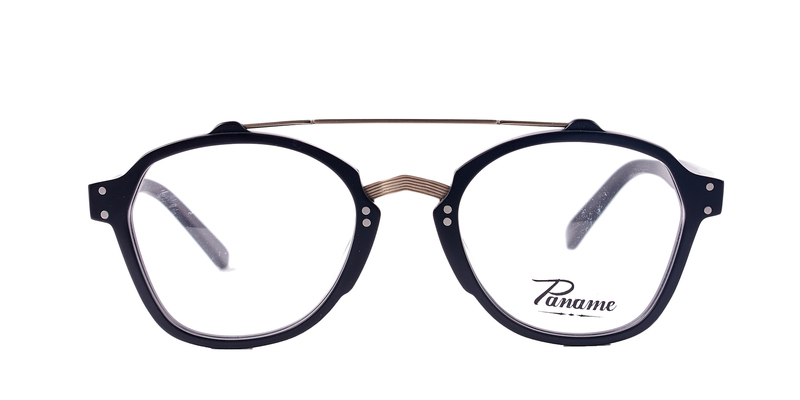 The identity of each beautifully crafted frame is drawn from one of the mythical places that litter the city: Montmartre, Moulin Rouge, Marais, Bastille and Père Lachaise to name but a few. 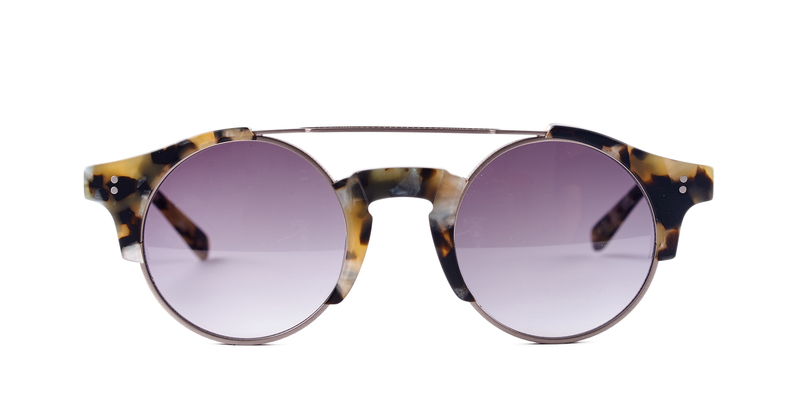 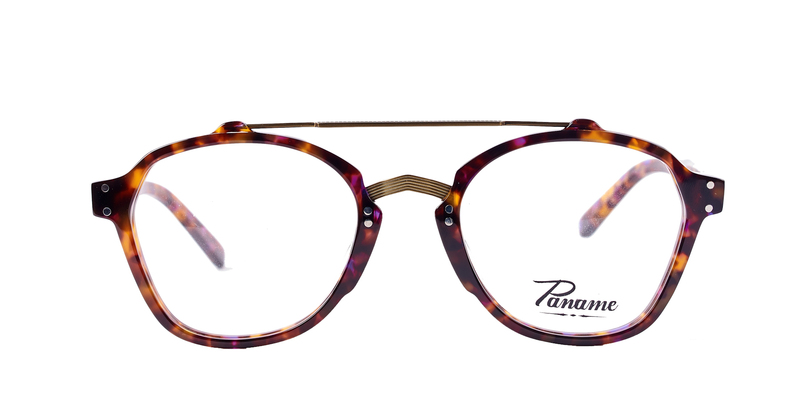 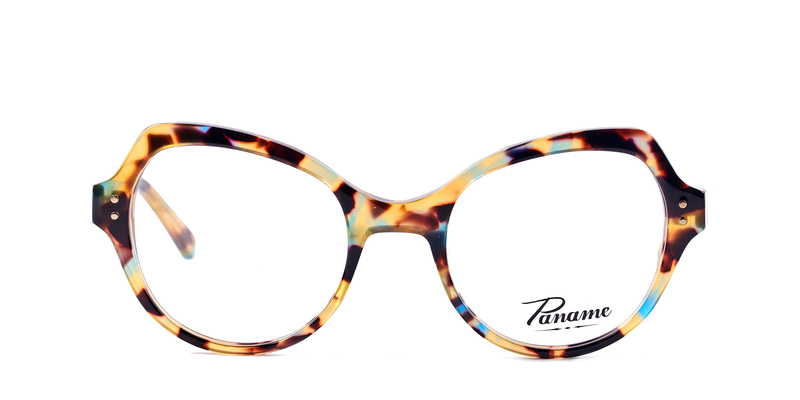 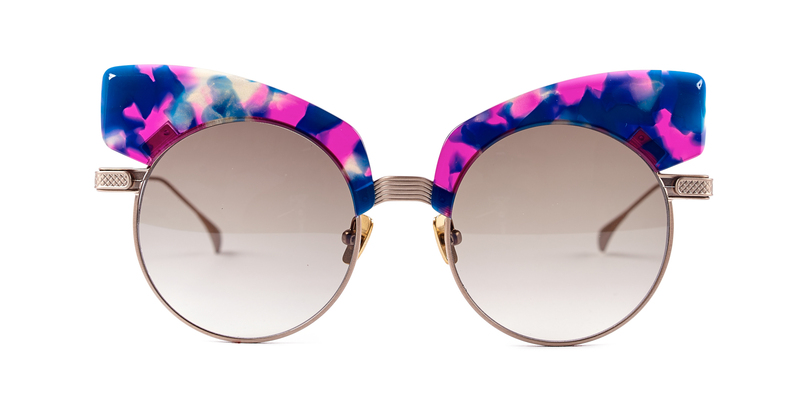 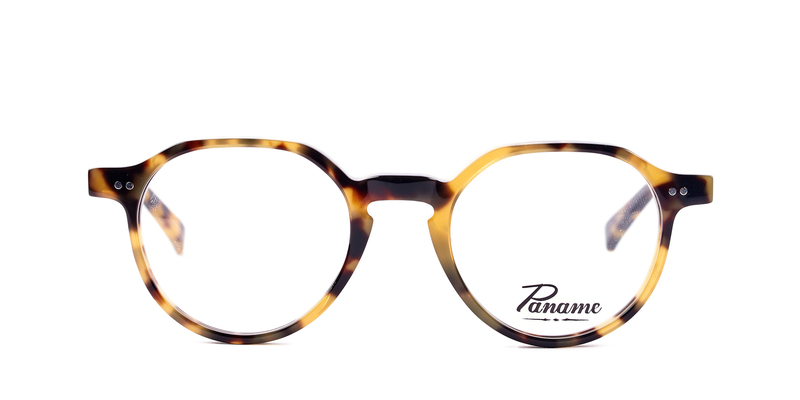 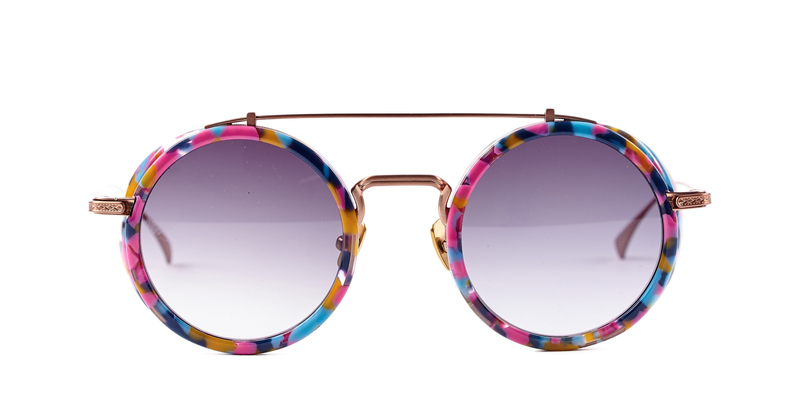 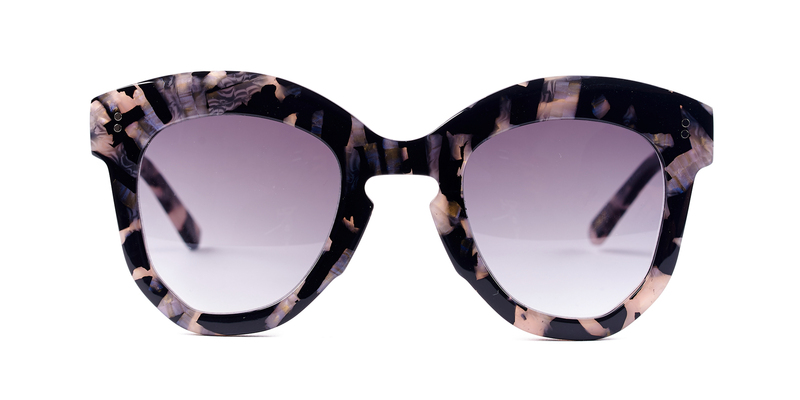 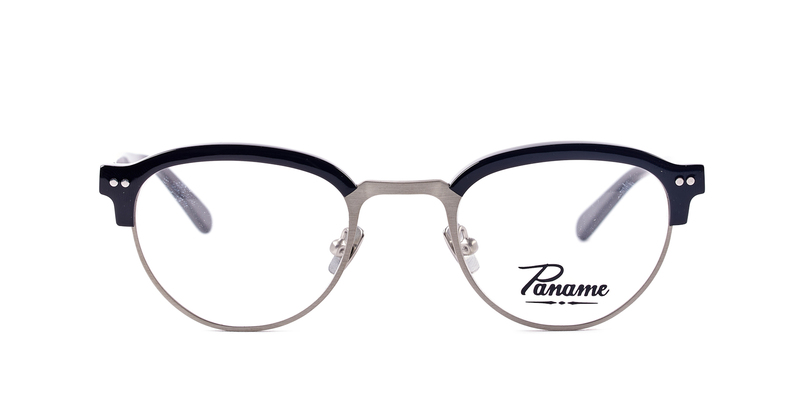 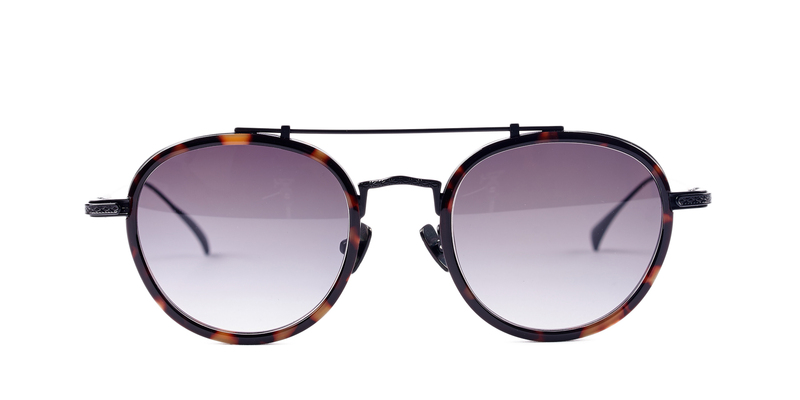 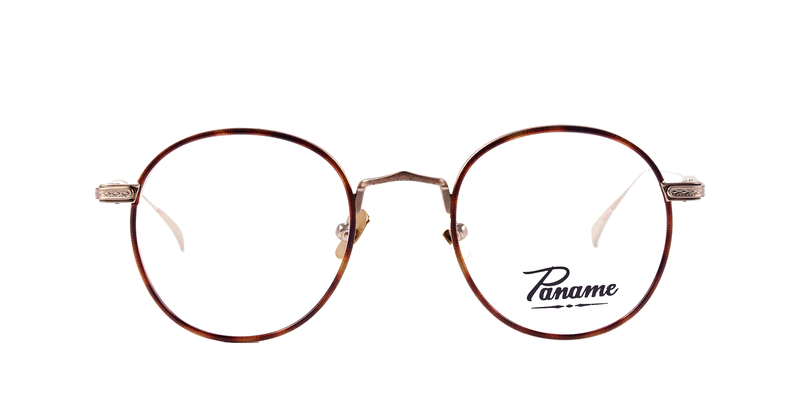 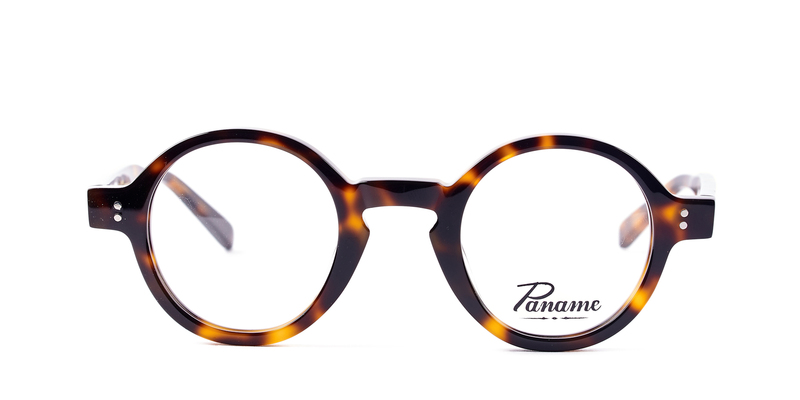 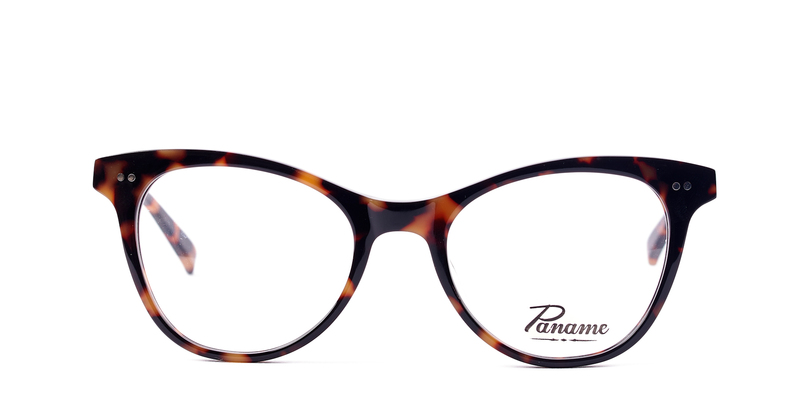 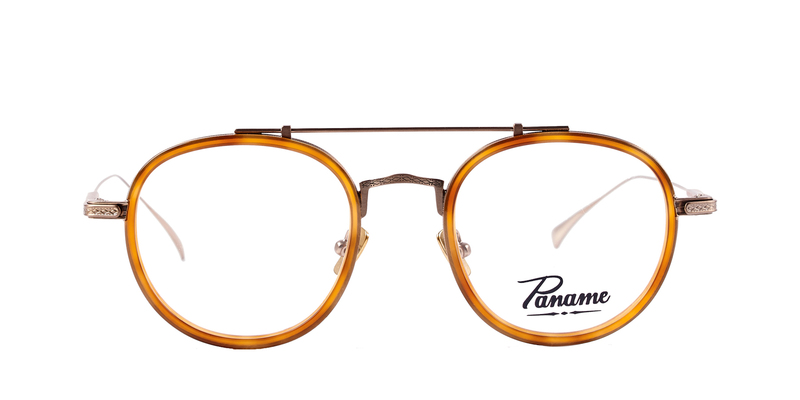 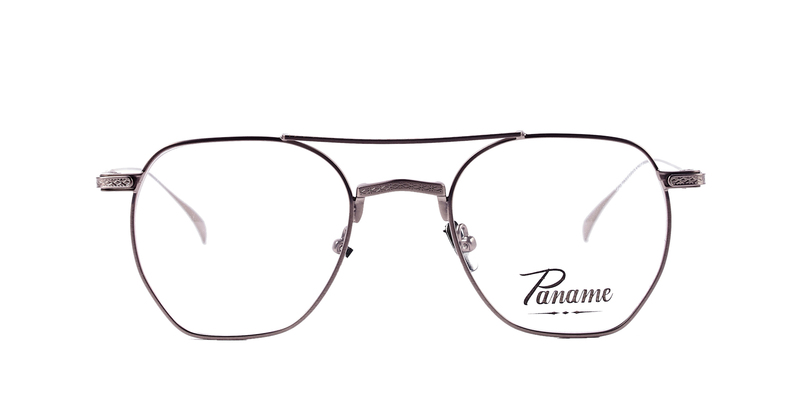 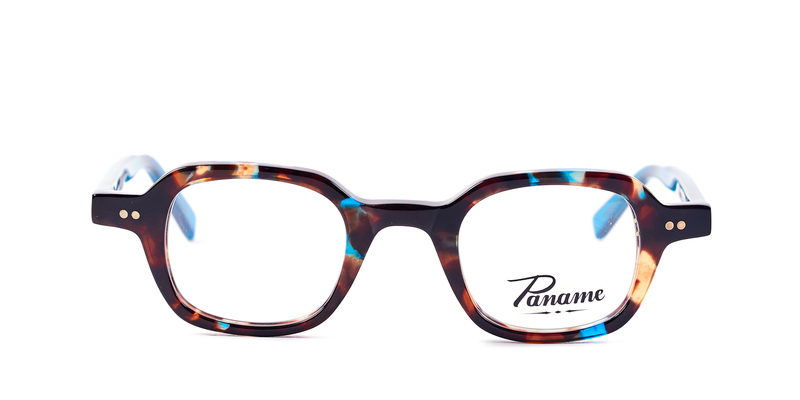 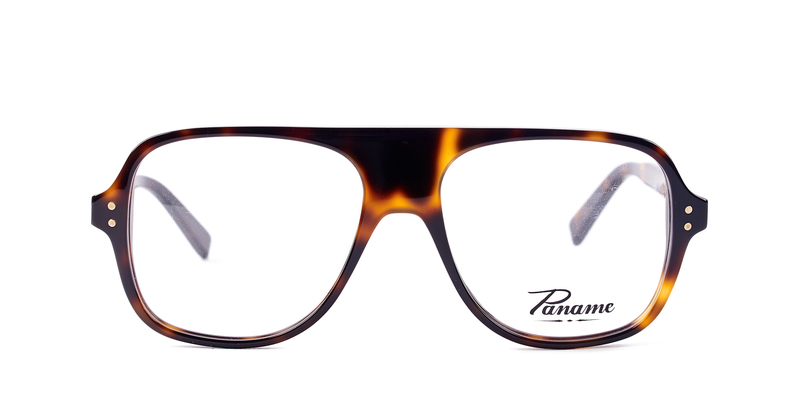 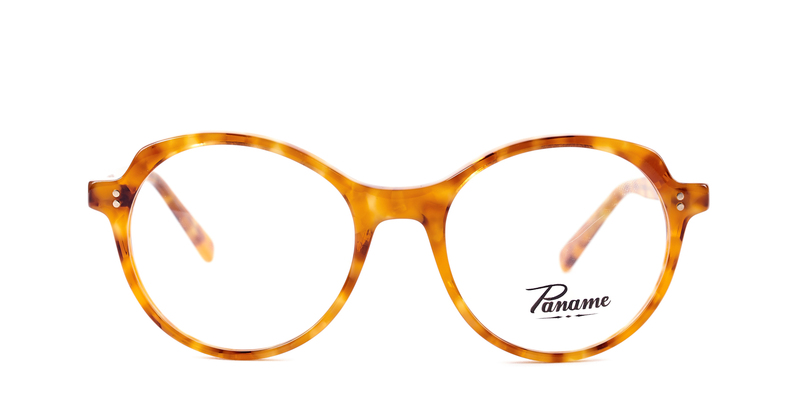 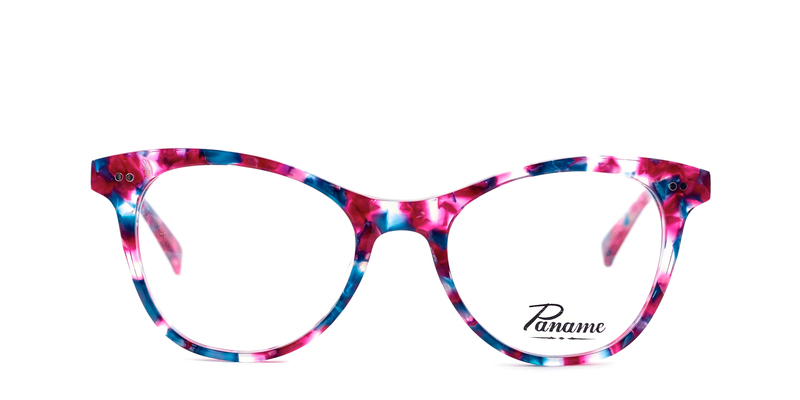 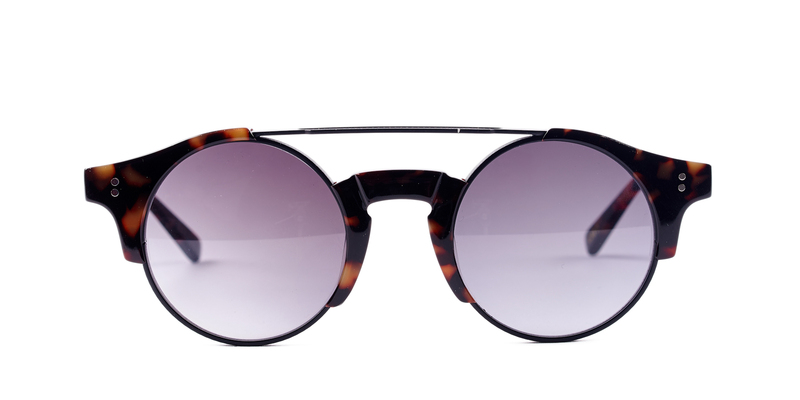 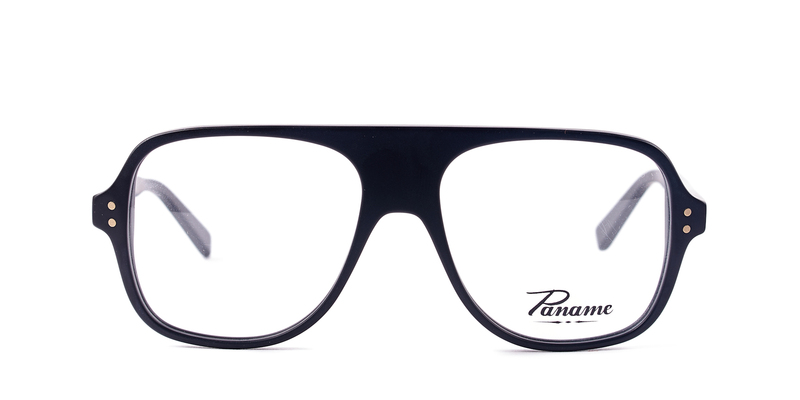 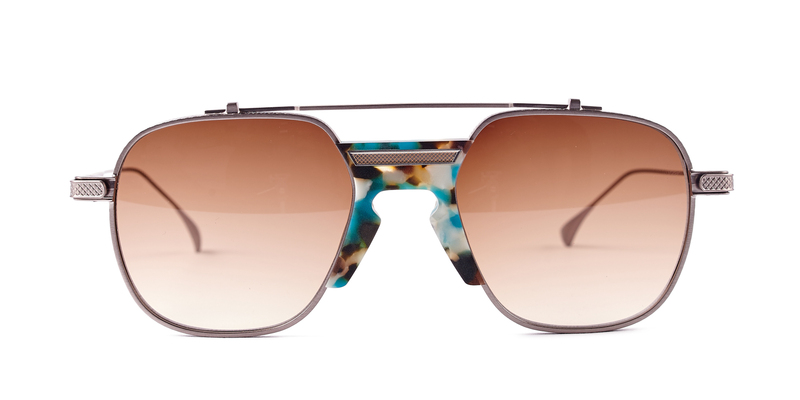 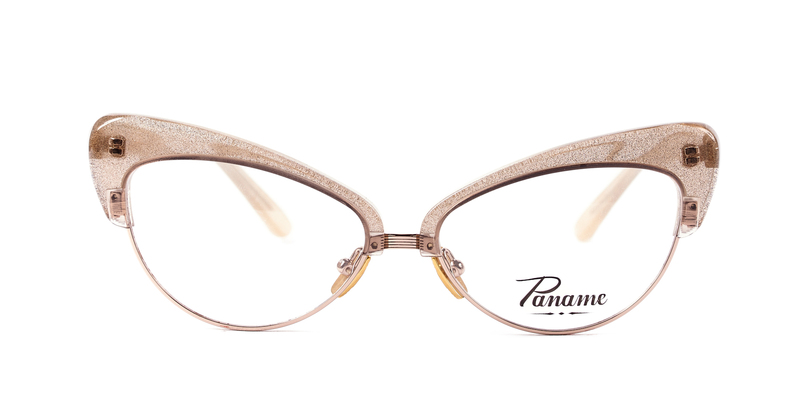 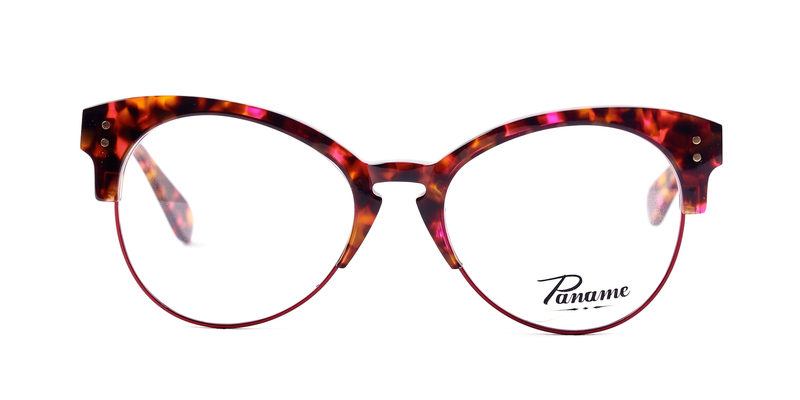 Paname eyewear can be found in our INDIE collection.